If only my nose, my hair, my… could be just a little bit…We all know the feeling of wanting to make a few changes in the way we look. If only it were up to us. Well, it is! We see beauty in symmetry, but what really makes our face look beautiful is the balance. Our eyes, nose, lips, chin, our hair, they are all part of the same picture. All together they make our face. And as they are so strongly connected balance between them is essential. If every time you look in the mirror your nose is too big, or too small, or too whatever it is that disturbs the balance of your face, rhinoplasty gives you the possibility to have your face just the way you want it. We often think a nose job is about big changes, but actually it isn’t. Often it is about very small changes and just a minor correction can make all the difference and turn your face into beautiful harmony. What does MCAN Health Provide? 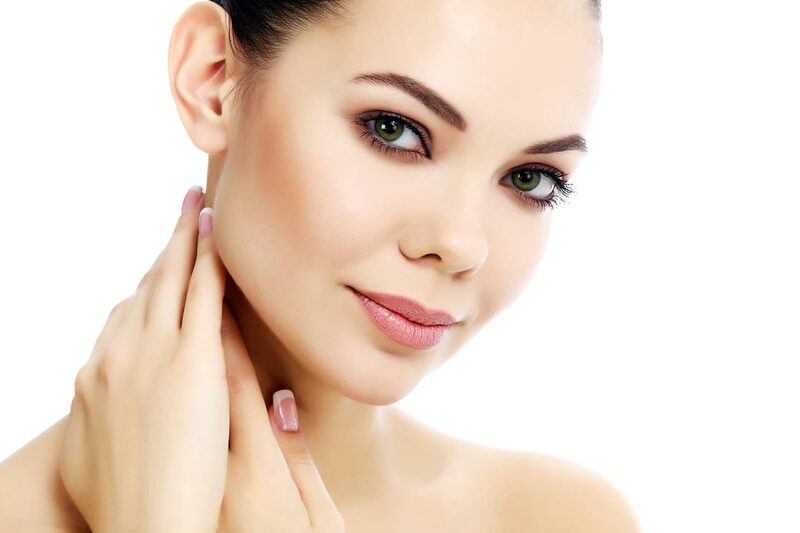 Over the past decades, modern techniques in cosmetic and plastic surgery have developed to perfection. And our affordable prices make treatments such as rhinoplasty, hair transplant or liposuction accessible to almost everyone. Still, to MCAN Health most important of all is not our cheap prices. Not even our service in which we take great pride. No, it is the skills of our doctors. We only work with the best and most experienced surgeons in the field. For they make the difference really. A balanced appearance of our face makes us look emotionally balanced and happy. At MCAN Health we do everything we can to give you that happy look.